Advice Home > Bullying > What Is Verbal Bullying And How Does It Happen? Bullying is something that affects far too many children throughout society, and it's something that desperately needs to be looked at closer. That's because bullying causes far more harm than just the hurt feelings or the physical injury the child has at the moment. The effects of bullying can last your child their entire lifetime, and that's why it's important to understand what it is and how it can be helped. Of course, first, we need to understand what verbal bullying is and how you can help if your child is being bullied or if they are the victim of a bully. First, what is bullying in general? Anything that someone does through strength or influence to force someone else to do what they want to do is bullying. The bully is the individual who makes that person do what the bully wants instead of what they want. Unfortunately, there are several different types of bullying out there, and it's not always apparent just what is happening. 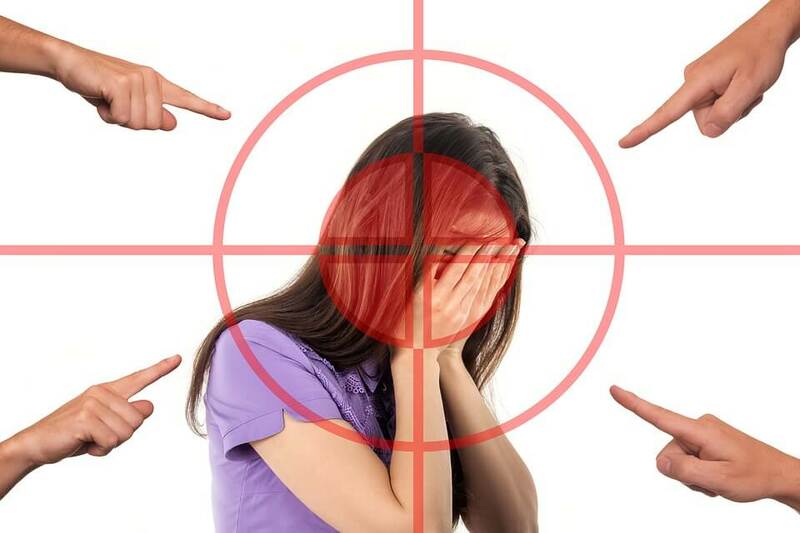 With physical bullying being the better-known version, verbal bullying and even social media bullying victims don't necessarily get the help that they deserve. That's why it's important that you, as the parent, seek out help immediately. Verbal bullying is intended to degrade the victim or to demean them in some way. It's done to make the bully feel more powerful or strong, and it can occur on its own or in conjunction with other forms of bullying. Though it's more common amongst girls, this type of bullying can happen with boys as well, and it is just as damaging (or potentially more so) than physical bullying. That's why it's so important that you seek out help for your child as soon as possible. The bully may target a specific child because of things like weight, gender, race, appearance or height or for some other reason entirely. If you know that your child is a bully or you suspect that they may be bullying other children, it's important to take action right away. Your child may not realize just how dangerous bullying can be for another child or may feel like they are justified in some way for acting this way. The important thing is to speak with your child about why bullying is not the answer and why it is wrong to treat others this way. Even if your child feels this other person has wronged them it is not okay to engage in bullying, and it is up to you to make sure your child understands this. One way to do just that is through proper modeling behavior long before bullying is even a problem. Talking to your child about the negative effects of bullying long before they ever engage in it is the first step. The next step is making sure that your child understands how to treat other people. When you model proper ways to talk to others or to talk about them even when they aren't around your child notices these things. Each of these things makes them more likely to treat others with respect as well. What's even more important is how you treat people that you disagree with or even those you don't like, because your child is going to mimic that behavior as well. What if your child is the victim of bullying? What should you do to protect them then? The very first thing you should do is report the bullying. By reporting it, you are letting the school know that this is happening and letting them know that you expect them to do something about it. If they don't, continue to report it every time it happens. Encourage your child to report every incident that occurs as well. Your child deserves to be protected while in school and it's the job of school staff to make sure that happens. Talking with your child about the bullying is also important. Let them know that they can always talk to you about anything at all and make sure they understand that you do not approve of bullying and you won't allow them to be bullied. Talk to them about their day at school if you suspect bullying and watch for strange behavior, comments or suspicious bruises. All of these things will let you know that something is going on and will allow you to get help for your child, even if they don't tell you that they are being bullied. It is important that your child knows that even if they are being bullied, it is not okay to be a bully themselves. While it may seem fair to an eight-year-old that they can retaliate against the bully by name calling or saying mean things it's important that you explain why this is not okay. Encourage your child to do the minimum necessary to defend themselves from physical violence if necessary but then encourage them to walk away as soon as they can. Walking away is going to keep them out of trouble, and it gives them the opportunity to talk to someone about what is happening. How Does Verbal Bullying Affect Children? 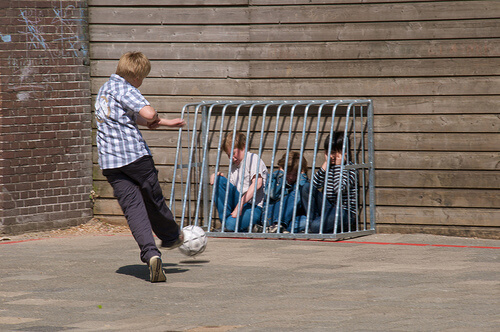 Verbal bullying can affect children in some different ways. First, it can affect the self-image that your child has about themselves, and this can carry through in their later years. It causes emotional and psychological harm including low self-esteem and depression. It can make it difficult for your child to do well in school and can affect their friendships and their family life. Some victims may suffer physical harm alongside the verbal bullying, but this is not necessary for the effects to be serious. Some verbal bullying can even result in suicide. Many people can understand how physical assault could be harmful and how it could result in danger to the victim, but many don't recognize just how serious verbal bullying can be as well. The image that your child has of themselves is extremely important to their future. A strong self-image is a way that they grow up healthy and happy, so making sure they get as much help as possible is crucial. Don't underestimate the power of spoken words on your child's future. How Does Verbal Bullying Affect Adults? When it comes to adulthood, that verbal bullying can most definitely carry over.The things that people say about us, especially when it comes to our formative years, are extremely important. An adult who suffered from verbal bullying may continue to think about the things that have been said about them even later in life. Those things can impact the way that they interact with others in business and their personal lives. It can cause anxiety, depression and more throughout their lives. 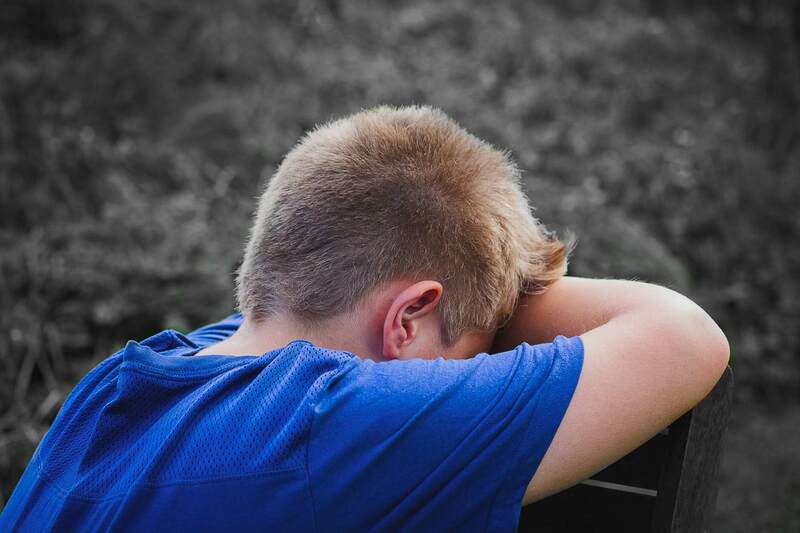 In some ways, this type of bullying can be even harder to overcome than the physical pain of a hit or kick because it's internalized and stays with the child through adulthood. If you believe that your child is being bullied or you feel that they are a bully, it's important to speak to the school to let them know what's going on. Even if your child is the bully, it's crucial that you talk to the school administration to let them know that this is not the behavior you approve of and that you want action taken if your child continues to bully other students. Talking to them about the behavior yourself and implementing your consequences is extremely important. A mental health professional can be an extremely important addition to the team of trying to help your child. No matter if your child is the bully or is the victim of a bully, talking to a professional can help them in some ways. Even after the bullying stops a victim needs help overcoming the things that the bully has told them. These are things that are internalized for a very long time, and it takes a great deal of hard work to overcome those feelings and thoughts about themselves. Online therapy could be the best way to help your child get the help that they need. That's because online therapy can help your child get therapy without having to go to a therapist's office, which can be difficult for any child. Because they can stay in a place that they feel comfortable while having the session they are likely also more comfortable opening up. With BetterHelp your child will be able to pursue the help that they need, and they can do it without the discomfort from that stereotypical therapist's couch. Encourage your child to be open and honest with their therapist and make sure that they are achieving the best possible help from their sessions.